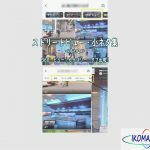 IKOMA360 participates in the Google My Business “Add a virtual tour” program. And, like everyone else, we use “Google My Business”. 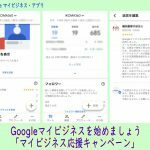 Try the word “ikoma360” in Google Search! 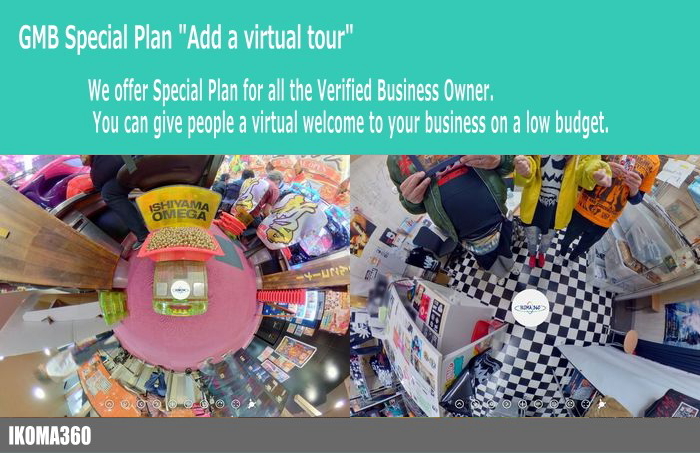 We offer Special Plan for Google My Business “Add a virtual tour” for all the Verified Business Owner. You can give people a virtual welcome to your business on a low budget. You can contact us with “Inquiry/Request Form” at the bottom of this page. 0.0.1 What is GMB Special Plan? 3.2.1 VR Goggle enables you immediate check. What is GMB Special Plan? 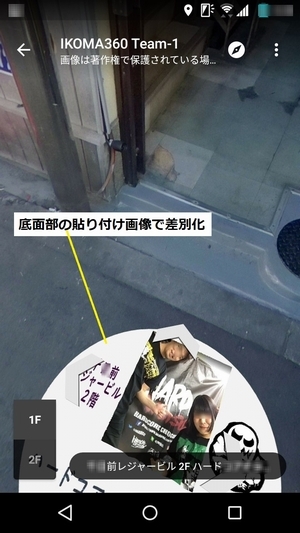 (Shooting & publishing to Google Street View) / incl. VAT. Supplement fee is required to be taken 41 images or more. You can contact us with “Inquiry/Request Form” at the bottom of this page. Or you just reply us to our “Get free quote” message you recieved. We need your details as follows. You will be informed the available shooting dates. Once an agreement is reached us, pre-paid(JPY5,000) is needed to be confirmed it. *1)We can NOT accept any cash for the fee on the shooting day. We’d appreciate if you can take this into your consideration. 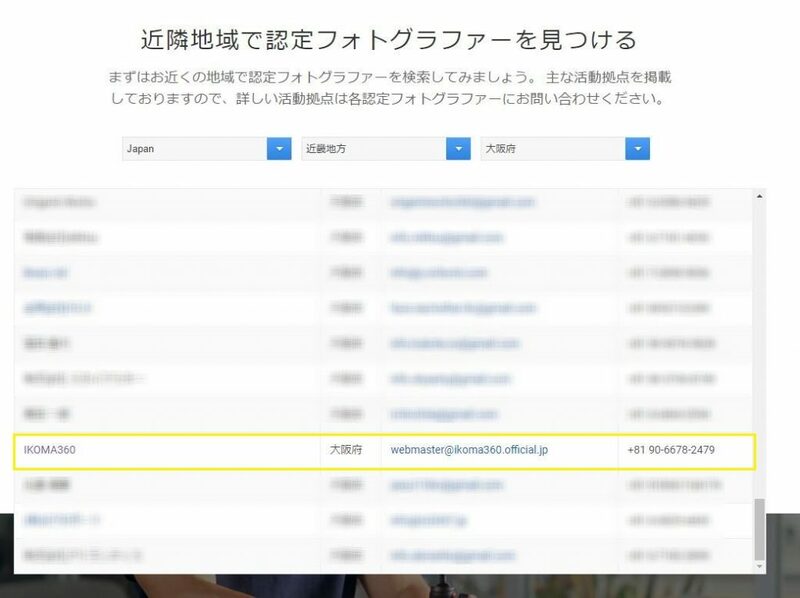 *2)We ask you to pay the balance(JPY13,000) after the publishment of Google Street View. If you can contact us by the day before the shooting date, we will refund the entire amount of the pre-paid. If you cancel the plan after shooting, we can not refund the pre-paid, but we do not demand the balance. Account No. will be informed after the register. Please burden bank transfer fee at your expense. 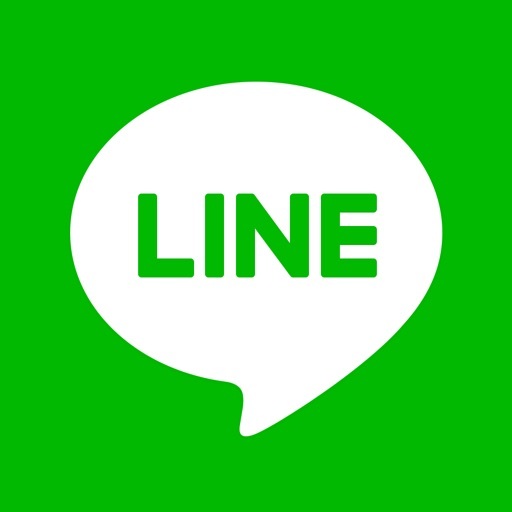 LINE Pay is a secure and easy payment platform. 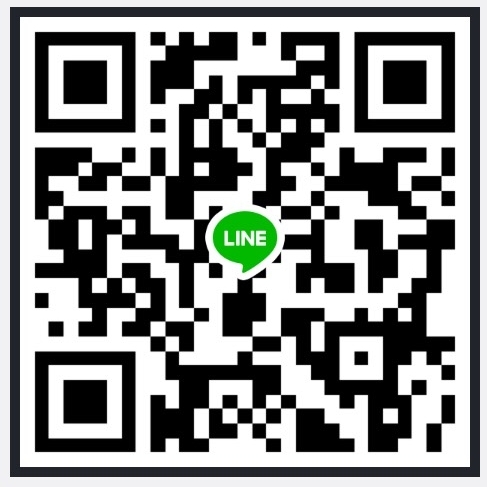 If you want to pay with “LINE Pay”, please follow the account of Toyo Fujita with QR code displayed above. Payment can be made safely without notifying us of card information. 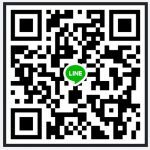 Currently you can use it even if you do not have a PayPal account. Credit card points are granted as usual. There is no system usage fee etc. when using paypal settlement. 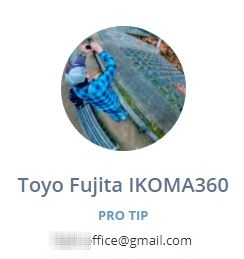 IKOMA360 / Toyo Fujita(representative) has been listed on “For Hire” as the Google Street View Trusted Photographer. 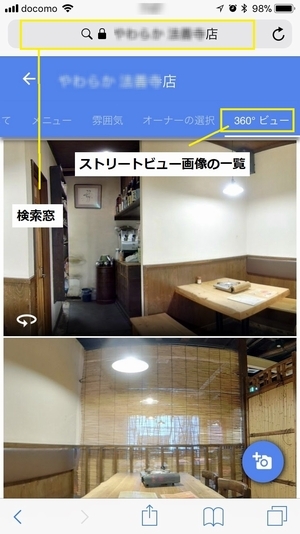 You can find out IKOMA360 in the Kinki area / Osaka, Hyogo and Nara on it. 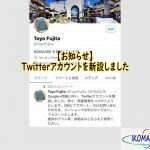 **We can provide GMB Special Plan also in Kyoto and Shiga. 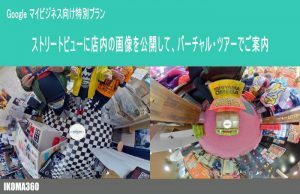 “RICOH THETA V” has been certified as “Google Street View Mobile Ready” for the first time in the world. Please inspect our quality of the Virtual Tours(See Inside) as below. 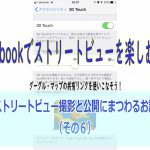 ※”360 degrees view to click “Explore Street View”. 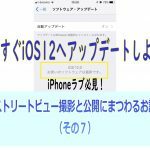 For mobile users, long press to open new window would be appreciated. 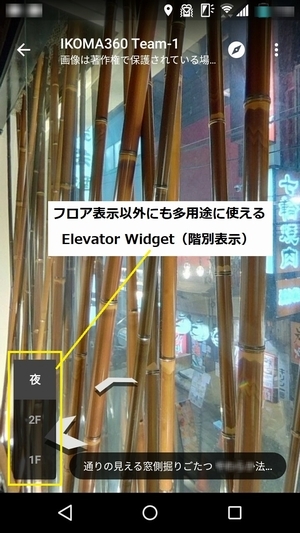 Tap(click) the thumbnail images to display the Street View tour in the window. Tap(click) the blank space or “Back botton” to go to the next tour. 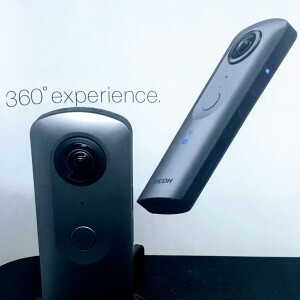 RICOH THETA V is NO LONGER a toy, it is the trustworthy Japanese product! Save your money, improve your business!! 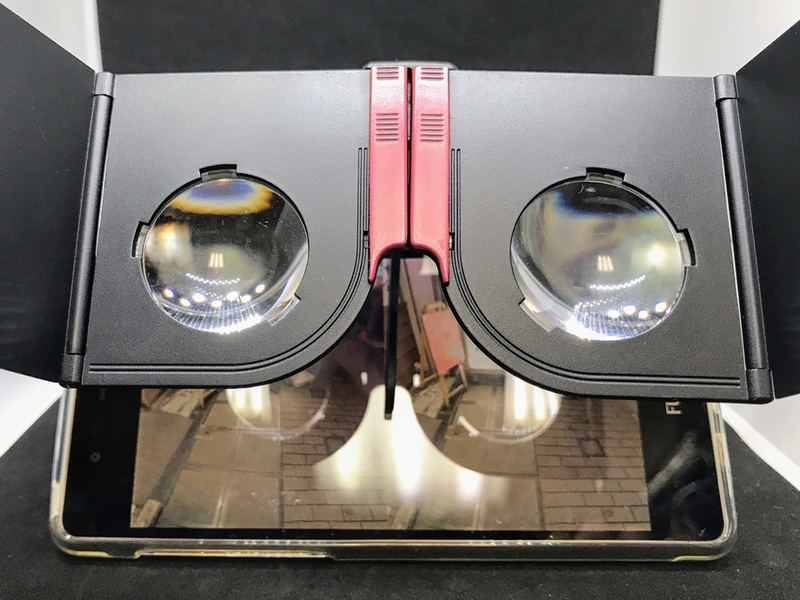 VR Goggle enables you immediate check. You can check some of shooting images with VR Goggle. It’s amazing, astonishing experience! 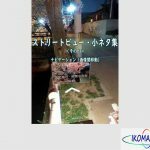 We,IKOMA360 do “shooting” “moderating” and “publishing” Street view for your business. We inform you the latest news and useful tips through our Blog and Facebook. 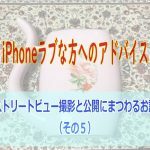 You can check the differences of appearance between iOS and Android. We believe this is the most important. 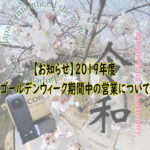 theta360.com ※The nadir patched logo is always required. We provide download link of the images for SNS(Facebook). Above image is the sample. You can recieve the max. 3 shots as you like. Feel free to inform us your choice.This is completely free of charge. Any of your clients may claim you. “I came while looking at Google Maps,but I got lost. 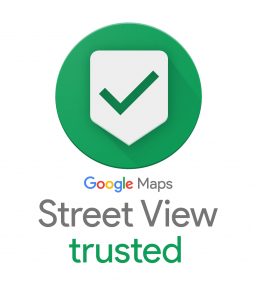 In this case, Street View provided by Google itself is not appropriate, or the image got old. We will shoot your business’s surrounding facilities(road,bus stop,parking lot…etc.) in our “GMB Special Plan“. 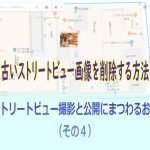 You can embed all the images on Street View into your official website(ex.access page) or in the blog,SNS,email…many sharing methods are available. We explain how to use them in our Blog posts. 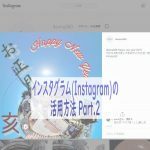 And the latest infromations are also coming to IKOMA360 blog.Please follow us on Blog, Facebook, Instagram, and Google+. We use GoThru Moderator, which is the first professional moderator that gives the ability to create a constellation out of the panoramic images and publish the tour directly on Google Street View. Only the professional tool enables us to utilize the advanced and latest feature. IKOMA360 can do it.Thanks. We look forward to hearing from you soon. Thank you very much.